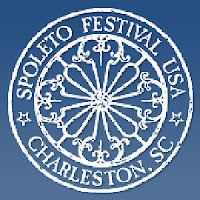 Recognized internationally as a premier performing arts festival, Spoleto Festival USA celebrates opera, theater, dance, and music every spring in Charleston, South Carolina. 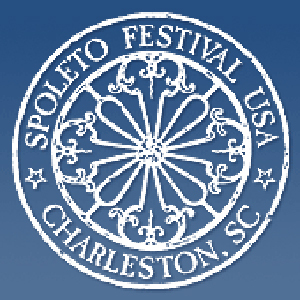 The opening ceremonies are held in late May at the beginning of the Memorial Day Holiday Weekend. Festival performances and events continue for more than two weeks into early June, featuring an expansive program of productions, which showcase both renowned and emerging artists.